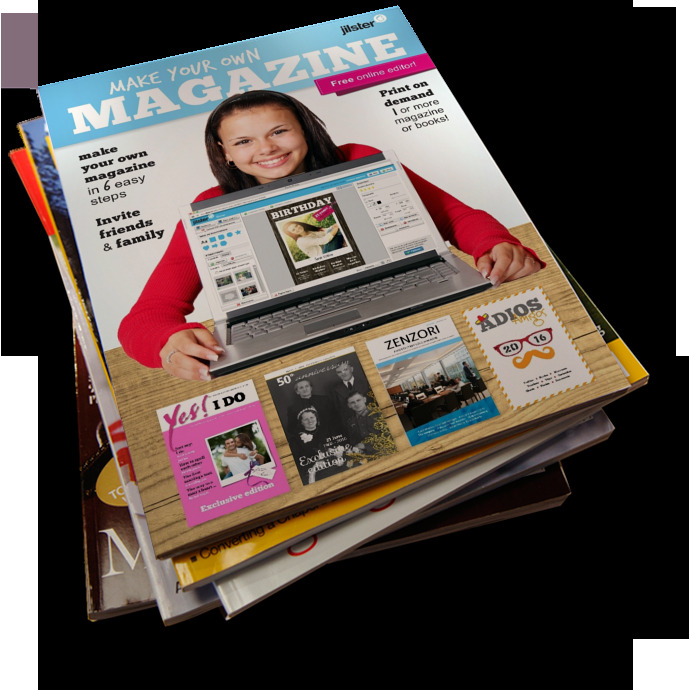 Jilster enables you to easily make your own magazine. Get inspired by taking a look at the pages inside! You can place an order starting from just 1 copy. Try it free!